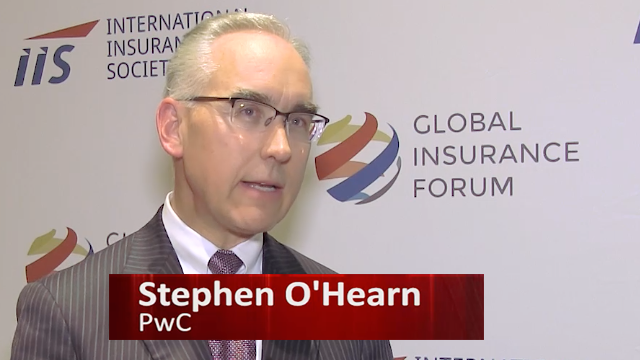 At the IIS Global Insurance Forum in New York, WRIN.tv spoke with Stephen O’Hearn, PwC’s Global Insurance Leader (as of July 2015), about the significant impact “disruptors” are having on the insurance business model. 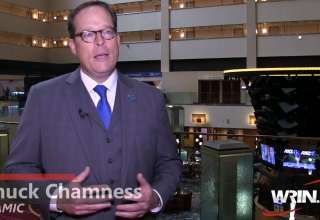 Mr. O’Hearn believes that the disruption that is impacting the industry (technological change, customer expectations, and digitization) has the ability to attract millennials. Meanwhile, Mr. O’Hearn said that the industry needs to be more committed to elevating women into meaningful positions and create an environment where women thrive. According to Mr. O’Hearn, the major opportunity in the developed world is around seniors. 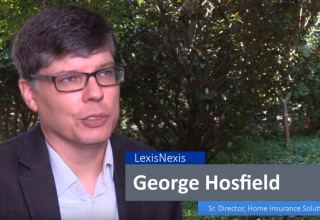 The number of people over 60 years old is going to double between 2010 and 2030, and there are many opportunities for those who cater to their needs. 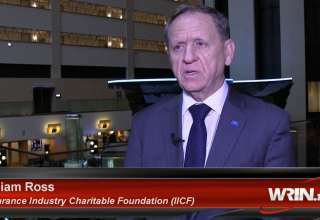 For the developing world, Mr. O’Hearn sees Southeast Asia, Latin America and Africa offering the most opportunity. 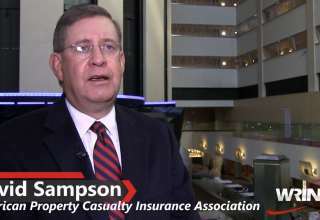 In Africa, for instance, he believes the insurance distribution channel will be impacted by the sales of insurance through cell phones. 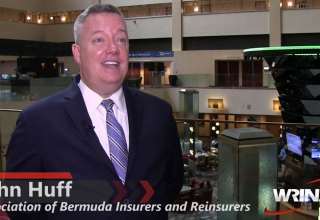 For more of our coverage of the 2015 Global Insurance Forum, visit the WRIN.tv On Demand Library.